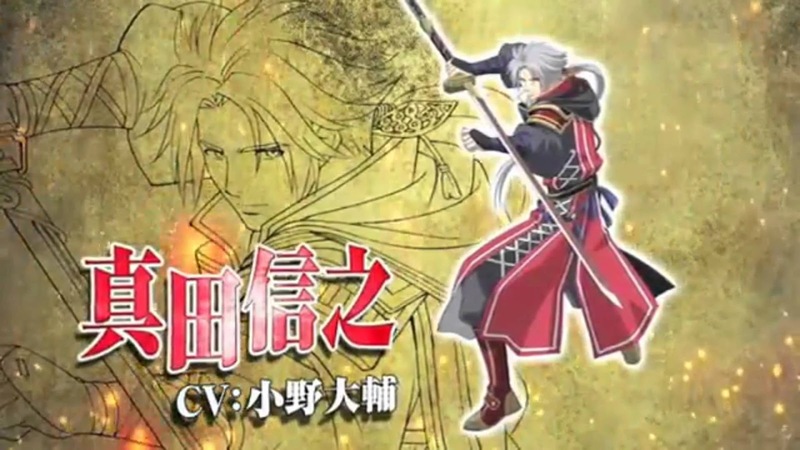 Will the anime series adaptation be as popular as the game? 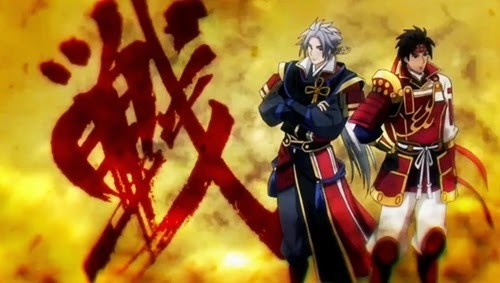 A dumb but fun dramatization of a period of history that pretty much writes itself – anime like Sengoku Musou wins the heart of fights and battles in the medieval style fans. When I watched this, I got a strange feeling that it was terrible. For some time, I was unable to really point out what was the reason, but then I realized. Remember that war sequence you saw in that action series you watched? By war sequence, I mean that episode where someone narrates long-panning shots with still people with war sounds, strategic screens that show the army views and occassional hero fight. Though they at points are entraining, it is mostly because you have got to know some of the characters and you care about what they are going through, and that makes the war somewhat meaningful. Now get the characters that you care about and remove them. The war sequence can still be pretty good, since it at least is used for meaningful world building. It is pretty easy to sit through a while of battles if it means you in the end understand more about the world of the series. Now imagine 12 episodes of war sequence with no time to get to know any of the characters. Sounds fun? 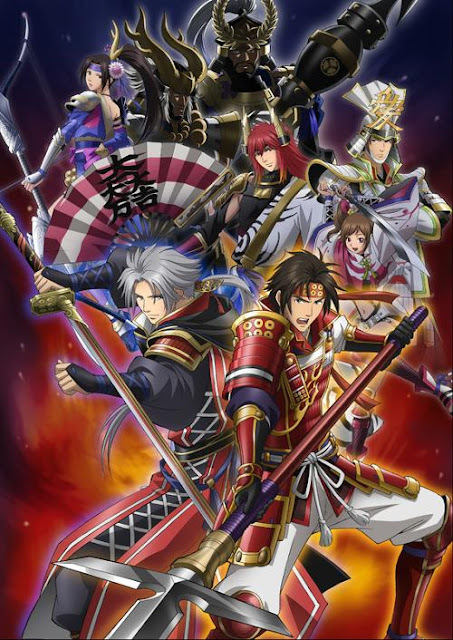 Despite good reasons not to expect anything out of Samurai Warriors, it being an adaptation of a game series with not the best of reputations, I ended up enjoying this series a lot more than I expected to. It's a lot of dumb fun, with big manly men (though there are some women too & they actually play some important, though ultimately quite minor, roles) with ridiculous character designs, beating each other up while extolling warrior virtues. It's not clever but at the same time it has a more nuanced view of the period being depicted than might be expected of it. You won't be missing anything by not watching Samurai Warriors, but you might well enjoy it if you do. Samurai Warriors Season 2 is expected to be released (for the game) most likely on July 2015.